Developed as video editing software that has been developed by Apple, Final Cut Pro began life as software designed to made simple video editing accessible for video hobbyists and independent filmmakers. However, in recent years the capabilities of Final Cut Pro have evolved significantly and we are now seeing major Hollywood movies also being edited with this software. Do you want to turn your own YouTube video into Hollywood film like video? Check this guide on How to edit YouTube videos with Final Cut Pro. If you feel like Apple Final Cut Pro X is difficult to use, consider Wondershare FilmoraPro. It is a professional video editor designed to people who want to enter a new video editing level. You can use it to edit movie or video easily. Download it now to have a try (free). Let's take a look at ten major movies that have been edited using Final Cut Pro. 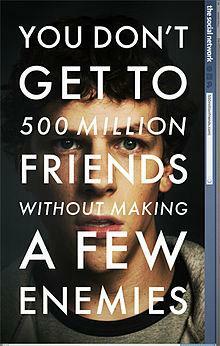 Based on the rise of the phenomenon that we now know as Facebook, The Social Network starred Jesse Eisenberg, Andrew Garfield and Justin Timberlake. The movie performed well at the box office and was also positively received by movie critics. The film won an Academy Award for Best Editing, collected by Kirk Baxter and Angus Wall. They used Final Cut Pro to edit the film, and one of the things they really like about the software is the ability to do multiple timelines. Final Cut Pro was also used in this movie to enable face replacement in a number of scenes. Two of the key characters in the movie are twins, and so the scenes were filmed with actors (who weren't twins) and then the editing software was used to create the illusion that they were twins. 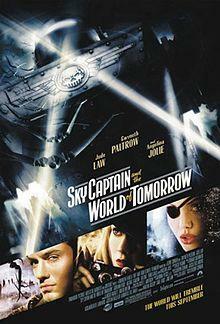 Digital matte paintings was another feature of this movie that relied on the functionality of Final Cut Pro. 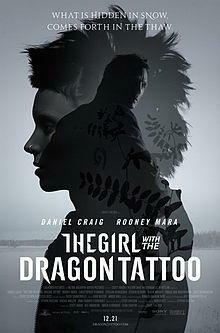 This was the US adaptation of the earlier Swedish film of the same name - based on the novel by Stieg Larsson. Starring Daniel Craig and Rooney Mara, the story is a crime thriller trying to uncover the secrets surrounding the disappearance of a young girl from a wealthy family. One of the challenges with this movie was that there were a lot of invisible effects throughout the film. Final Cut Pro was used to achieve the shot stabilization and the visual enhancements - everything from matte painting to creating seasonal elements such as snow. A science fiction adventure, this film performed so badly at the box office that it caused major financial problems for its studio Disney. 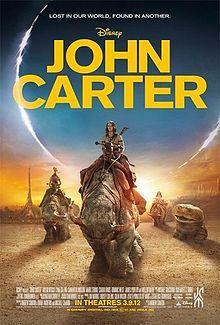 The editing of the John Carter movie was a particular challenge as a lot of the action was shot twice during the troubled production. The editor Eric Zumbrunnen used Final Cut Pro to piece the various elements together. 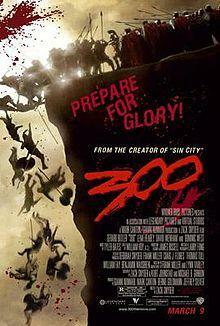 With a huge range of CGI and creature effects to deal with, the editing process on this movie was extremely complex. Final Cut Pro was used to create a lot of the background detail need to bring the green screen scenes to life. 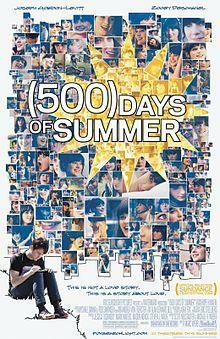 This was a cute, quirky romantic comedy starring Joseph Gordon-Levitt and Zooey Deschanel. Editing on the movie was by Alan Edward Bell in DVCPro HD format on Final Cut Pro. Because the storyline of the movie unfolds in a non-linear timeline, the workflow feature of Final Cut Pro made it easier to manage the sequencing of the different scenes. There were also 250 invisible effects which were created using Final Cut Pro's editing features. 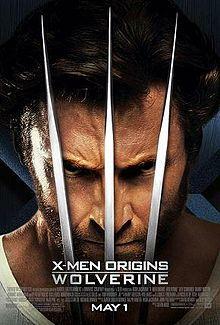 Continuing the X-Men franchise, this installment traces Wolverine's childhood and the relationship with his brother. It didn't really appeal to X-Men fans or movie critics. Editing on the movie was by Nicolas De Toth and Megan Gill. There were a number of continuity glitches identified during the production of this movie but De Toth and Gill used Final Pro Cut to keep a consistent flow to the narrative. What is interesting about the editing on this movie is that all the cutting of the scenes required was done on Final Cut Pro 5, taking advantage of the software's HD abilities and also the multi-clip features. 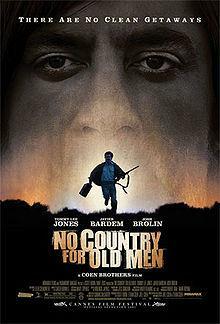 A black comedy from the talented brothers Joel and Ethan Coen, they wrote, produced, edited, and directed the movie. The Coen brothers used Final Cut Pro on this movie because it was simple and easy to use - they were blocking together the rough cuts as the scenes were being shot, and Final Cut Pro gave them the flexibility that they needed to edit quickly. On this movie most of the action was shot using Sony cameras but there were several scenes on which a RED camera was added when an additional camera was needed. Even though there is a significantly different workflow between the two types of camera, the RED material was able to be integrated smoothly with the Sony footage. A neo-Western thriller from Coen brothers. They directed, wrote, and edited this production. The movie was also nominated for an Academy Award for Best Editing for editor Roderick Jaynes (a pseudonym for Joel and Ethan Coen). Directing and editing a movie brings the two processes a lot closer together for the Coen brothers. An easy to use product such as Final Cut Pro ensures that they can construct the movie's narrative using the timeline features of the product. This movie marked a chance in approach for the Coen brothers, who took advantage of the better resolution DVCPRO HD for their cutting process compared to earlier films that were cut at DV resolution. Based on a graphic novel by Frank Miller, this is the fictionalized retelling of the Battle Termopylae - part of the Persian Wars. Directed by Zack Snyder, the movie was filmed with a super-imposition chroma key technique to help replicate the imagery of the original comic book. Editing on the movie was by William Hoy. To capture the graphic novel look and feel of the film's images, editor Hoy used a number of the key Final Cut Pro features such as the adjustment layer and blending modes to create depth and mood. With the look and feel of this movie so dependent on the effects created, editor Hoy spent a lot of time debating what was being added visually to each shot and how this would impact the length and continuity of each scene. With big name stars (Gwyneth Paltrow and Jude Law), this was an unusual film that used digital artists to build multi-layered 2D and 3D backgrounds for live action footage, with hand-drawn storyboards recreated as computer-generated 3D animatics. 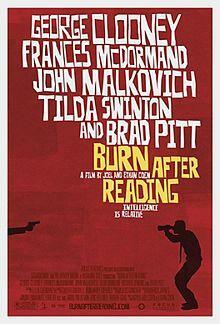 Critically it was well received but didn't set the box office alight. Editing on the movie was by Sabrina Plisco. Final Cut Pro was particularly critical to create a scene between two characters that was shot in a physical set (unlike the digital soundstage that was used for the rest of the movie). Final Cut Pro allowed the filmmakers to line up the animatics with the live onstage footage. One of the challenges with this movie is that the editors had to manually assign time-codes to each take - the clips were then rendered out and sorted so that they could be used on a Final Cut Pro SD workstation. This approach was also used to create the master off-line cut. Batch lists of the cuts were then imported into Final Cut Pro. 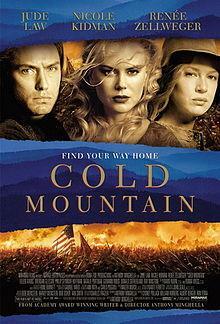 This is an epic Civil War drama based on the novel by Charles Frazier. Starring Jude Law, Nicole Kidman, and Renee Zellweger this was critically acclaimed and performed reasonably well at the box office. The movie was also nominated for an Academy Award for Best Editing let by editor Walter Murch. This was really seen as the breakthrough movie for the use of Final Cut Pro in Hollywood Movies. An entire book has been produced analysing how editor Murch used Final Cut Pro to edit the movie and analysis its impact on future cinema productions. Editor Murch believes that the use of Final Cut Pro on this movie indirected affected the ultimate creative outcome. In particular, the use of the DVD authoring capabilities on Final Cut Pro meant that the editing team was able to look at the material more often, sharing it with more people, and changing the way that they looked at certain scenes. While Hollywood movies require editing tools of the highest order, the range of effects that you can achieve using Final Cut Pro is impressive - as well as the standard ripple, roll, slip, slide, scrub, razor blade and time remapping edit functions, Final Cut Pro also comes with a range of video transitions and a range of video and audio filters that will take your film project to the next level. It is clear that Final Cut Pro is definitely now a star in the editing of Hollywood movies, it is time to make it a star in editing your movies as well.